Both the initial appointment and follow up treatments will include acupuncture and if applicable may also include heat therapy with moxibustion or a mineral heat lamp, cupping, gua sha, 5-10 minutes tuina massage, and discussion and prescription of herbs if necessary. 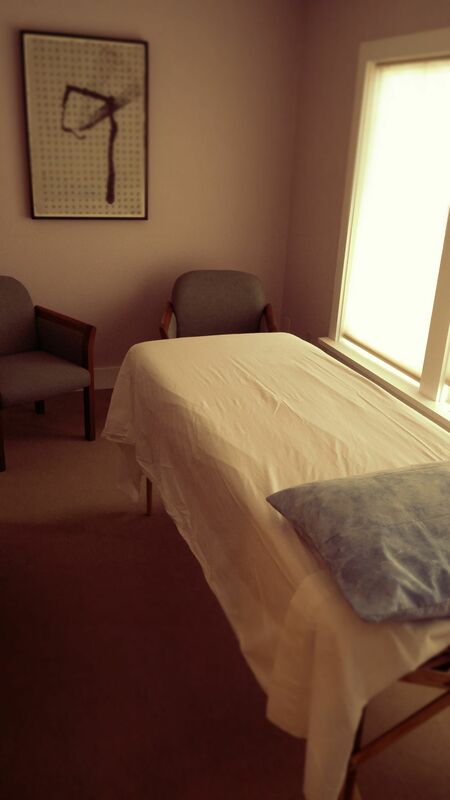 At the Stram Center only– acupuncture received on a table or in a recliner chair within a peaceful group setting. Intake and discussion time is brief but you may still rest for up to an hour. This does not include the price of herbs which will usually be around $20 for 2 weeks worth. This is offered for those who do not want acupuncture, otherwise herbs can be discussed and prescribed within an acupuncture appointment.